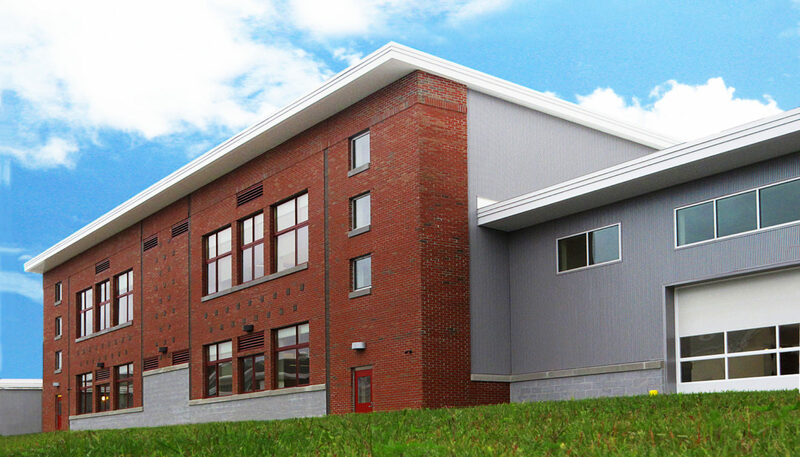 Old Town High School’s new arts and science addition offers more than 17,000 SF of flexible, well-lit space. 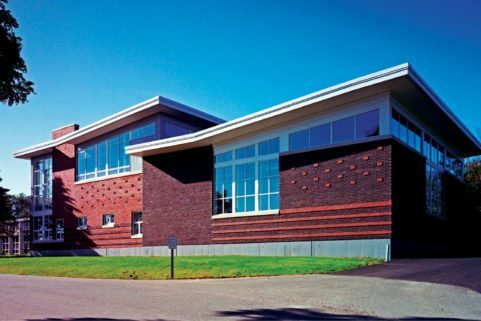 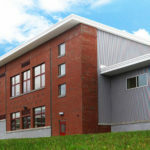 The addition, built by local dollars, houses science classrooms, art classrooms, and an applied technologies lab, all with ADA access. 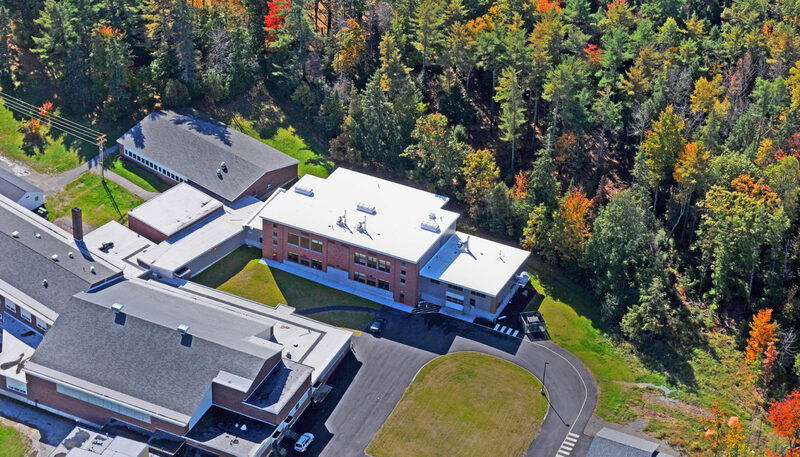 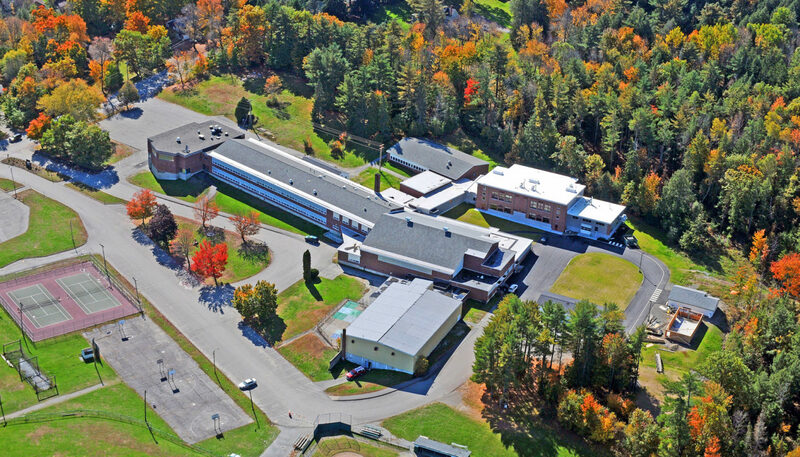 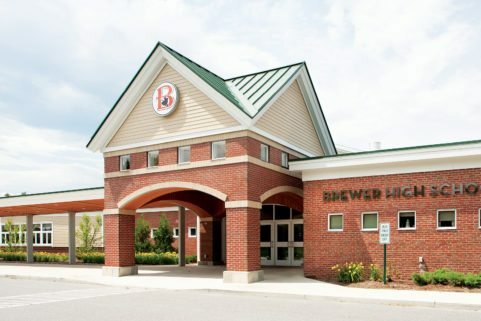 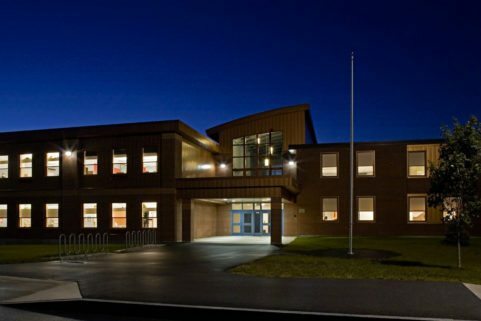 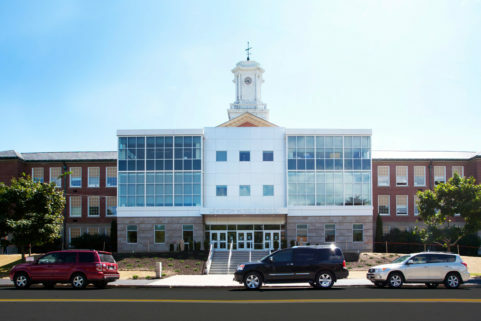 The project needed to be directly accessible from the existing high school and built with minimal disruption. 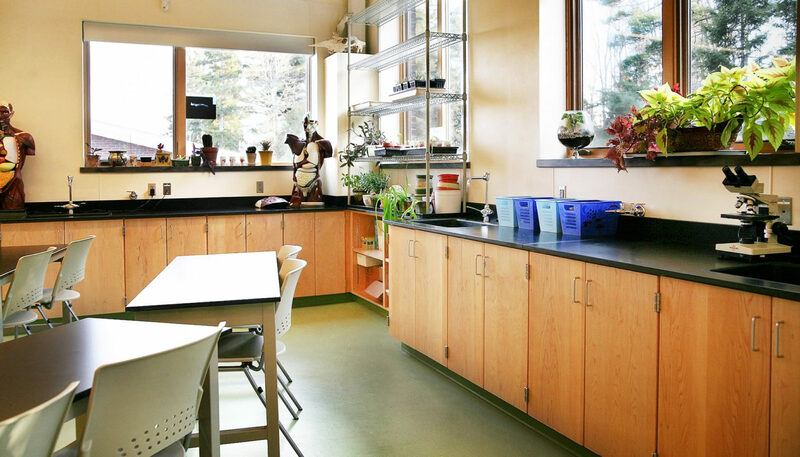 Modeled on flexibility, the spaces allow teacher to easily rearrange classrooms for labs or lectures. 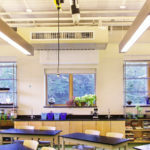 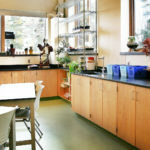 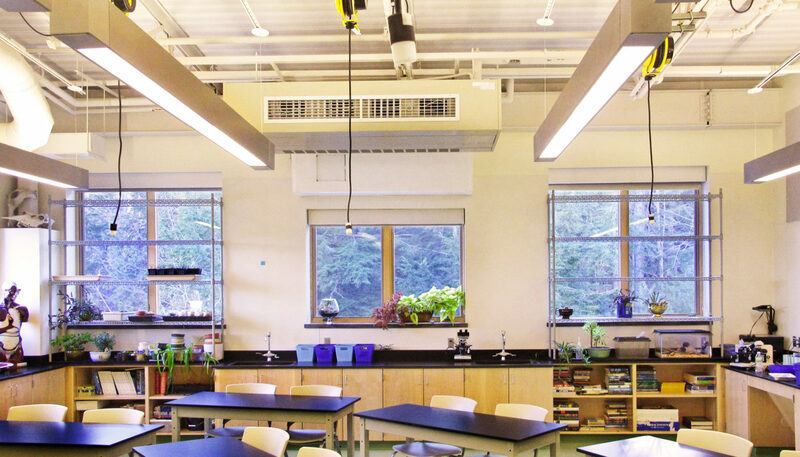 The science rooms are equipped with features such as fume hoods, planting shelves, and ceiling-mounted power cords. 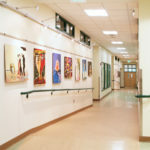 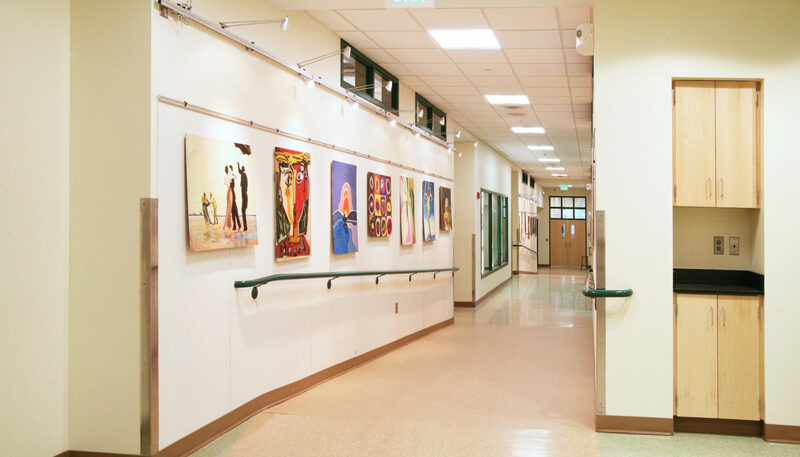 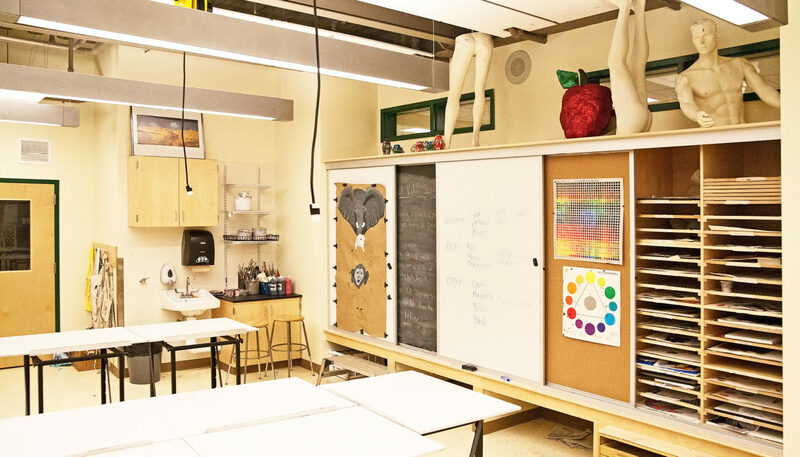 The art classrooms share a collaborative lab and ample display space, with facilities for both 2-D and 3-D artwork. 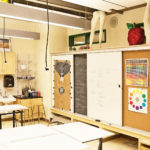 The tech lab includes a full spray booth and a garage door entrance, allowing students to work on projects such as boat building using resin hulls.